The Lynx Sedona Grill is sold in Toronto at Pollocks Home Hardware. A Lynx Sedona BBQ Grill will distinguish your home’s outdoor BBQ kitchen with its luxurious appearance and superior construction. 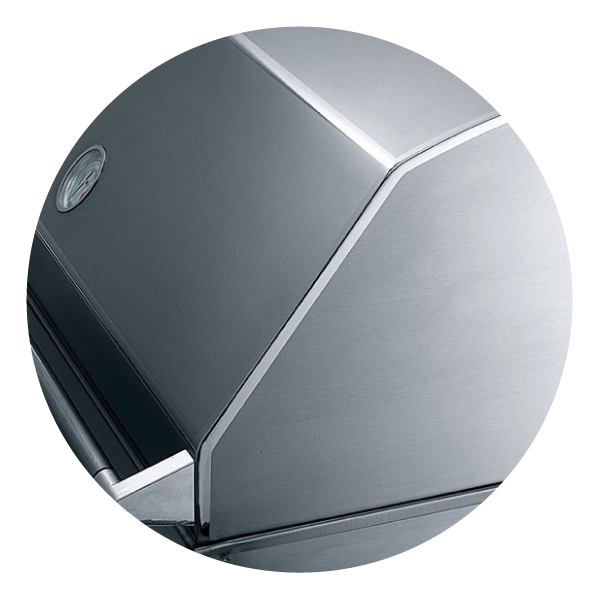 Building on a heritage of equipping high-end commercial kitchens, the Lynx Sedona BBQ Grills have seamless, welded exteriors that are easier to keep clean. 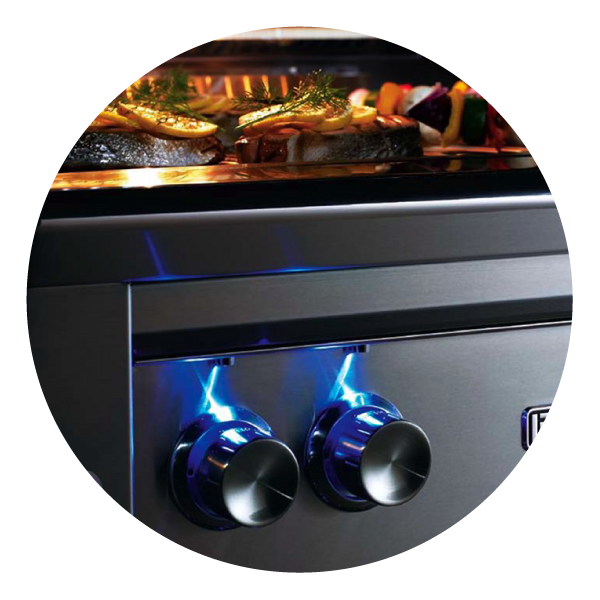 As well as conveniences such as BBQ halogen lighting that covers the entire BBQ grilling surface and BBQ control knobs that are brilliantly lit by blue LEDs. 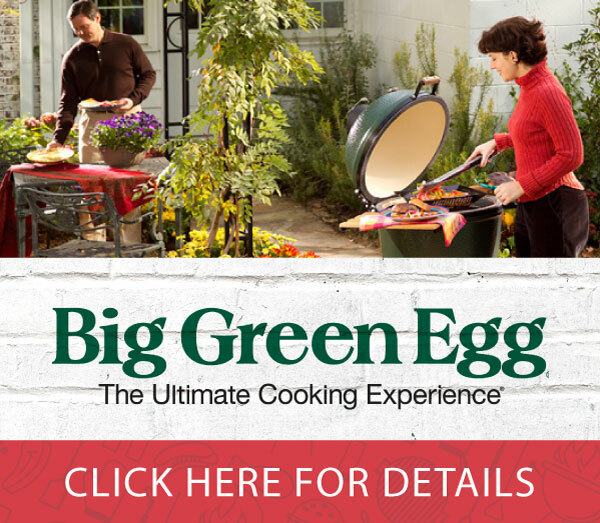 Serious outdoor BBQ chefs expect more from a high-performance BBQ grill than just impressive heat output. 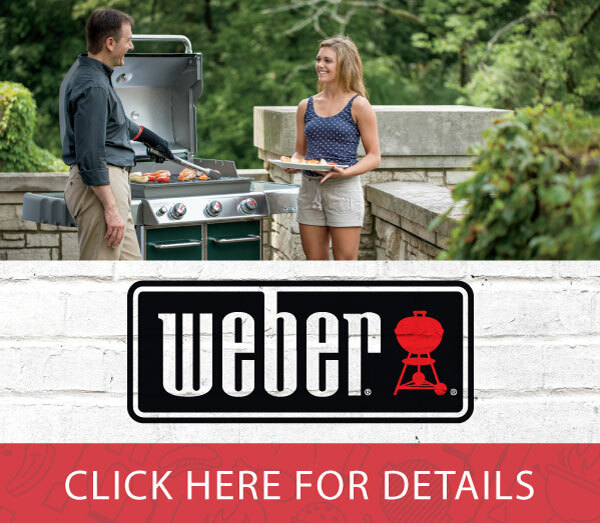 The ability to control heat so you can BBQ and grill when finesse matters too. 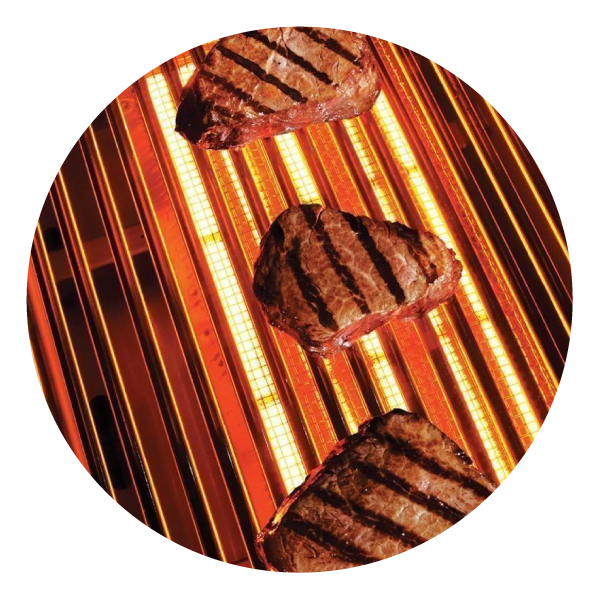 Lynx Sedona BBQ Grills are built to live up to the most demanding expectations. 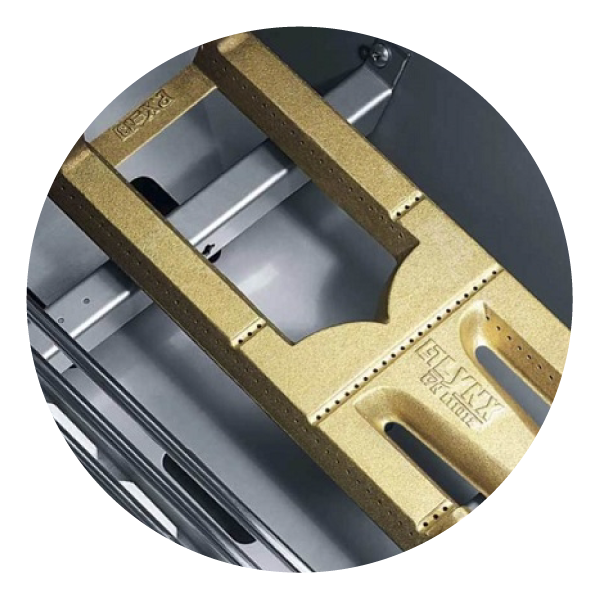 Their corrosion-resistant, heavy-gauge stainless steel alloys withstand long-term exposure to the elements and are covered by the Lynx Limited Lifetime Warranty. You’ll find cast-brass burners based on the designs used in commercial restaurants. Ceramic Radiant briquettes that evenly distribute heat. And ProSear2 infrared technology with instantaneous temperature adjustment. Your investment in a Lynx Sedona Grill will provide you with a rewarding outdoor BBQ dining and entertainment experience for years to come. 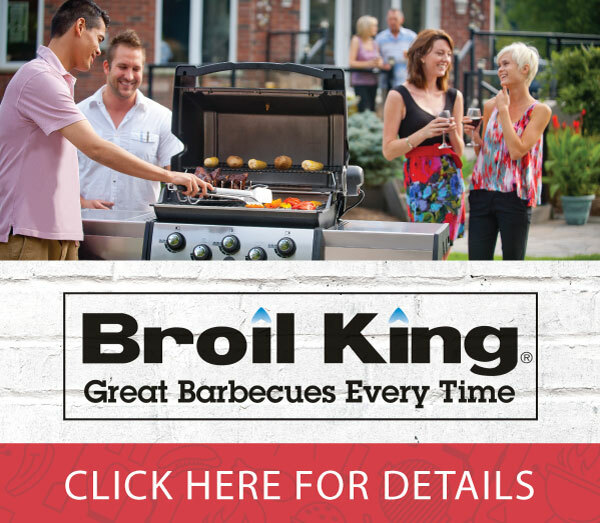 Lynx is truly the leader in grilling and outdoor kitchen innovation.